A Tansu is traditional mobile storage cabinetry that is a feature of Japanese culture. 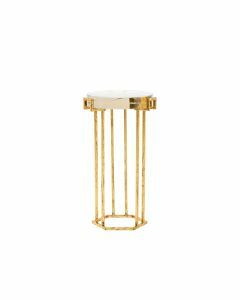 Military “campaign” furniture with brass corners and strapwork is the western equivalent. 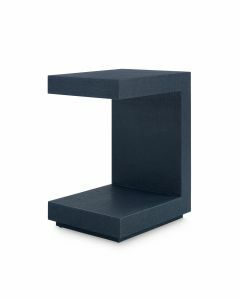 The designers modernized the codes of both by blending elements of each tradition with luscious, high gloss lacquer color. 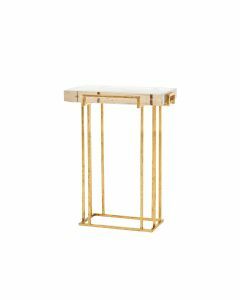 The table features high gloss lacquered wood exterior, stained interior with full extension glides, 1 fixed shelf, polished brass handle, and gold accents. 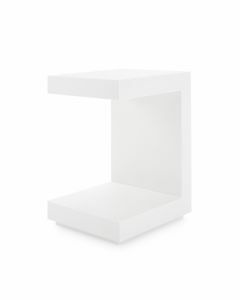 The item measures 21’’W x 19’’D x 30’’H. Click images for greater details.